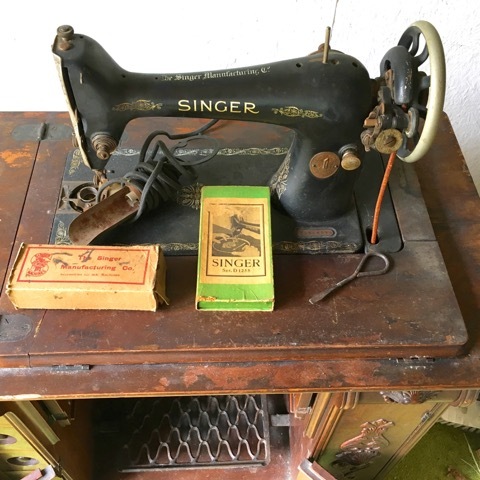 This sewing machine of Singer stood in the home of the grandparents of Han van Drunen in the former Dutch East Indies. The family took the piece with them back to the Netherlands. 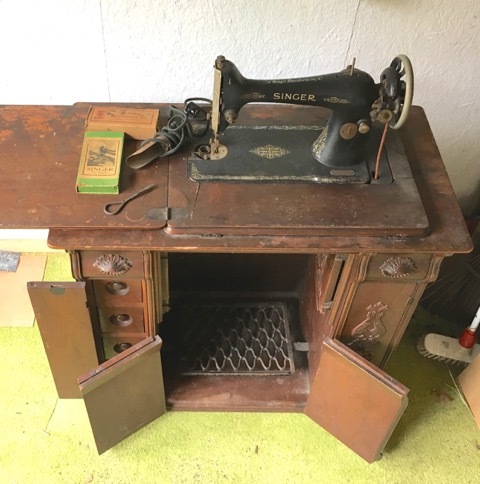 Currently, the sewing machine stands in the home of Han van Drunen.